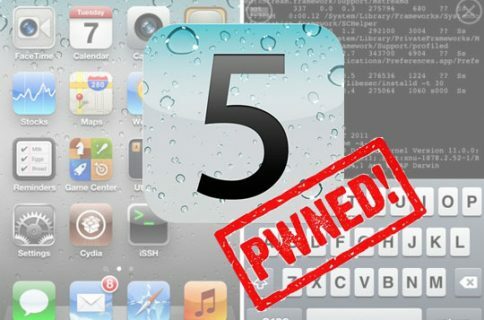 So far, RedSn0w has been the only publicly released tool that can jailbreak iOS 4.2.1. 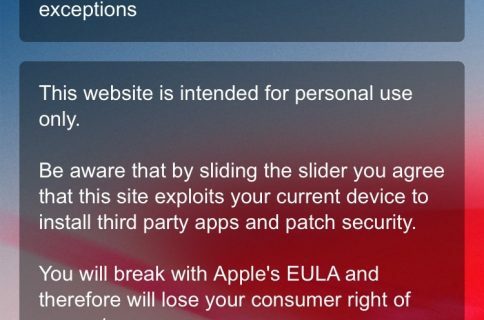 The Dev Team warned users about the dangers of updating their iOS firmware to 4.2.1 before the RedSn0w beta was released. Around that time, the iPhone hacker, P0sixNinja, said that the GreenPois0n jailbreak would be ready for 4.2.1 around the same time as RedSn0w. The GreenPois0n jailbreak has still not come out for 4.2.1, a LimeRa1n update is nowhere to be found, and all we have had is a somewhat unstable RedSn0w beta. Luckily, PosixNinja has recently said that the GreenPois0n (most likely tethered) jailbreak will actually be ready very soon. And Geohot could always come out of the woodwork and surprise us like he did with LimeRa1n. 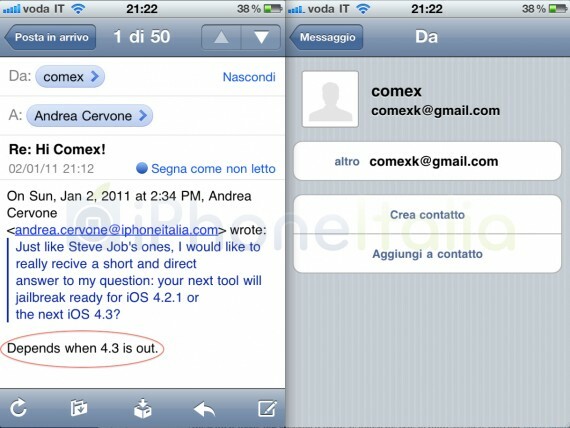 While this doesn’t state anything definitive about his plans, it certainly hints that Comex may just wait for the next major release of iOS before he reveals his next jailbreak tool to the world. Who knows, it may be something as cool as JailbreakMe was. However, you could also imply that this response only means that if 4.3 is released soon, Comex plans for his tool to support it. It doesn’t necessarily mean that he is skipping iOS 4.2. What do you think? 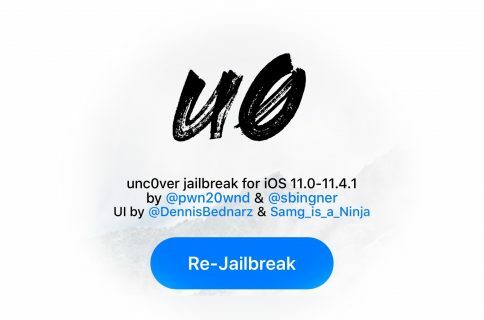 The Dev Team has been updating RedSn0w to try and make it more stable, but it would be nice to have a rock-solid and easily recommendable jailbreak available for the current version of iOS. If you’re feeling lucky, you can check out our tutorials on how to jailbreak iOS 4.2.1 with the RedSn0w beta.